Pocket BASS! 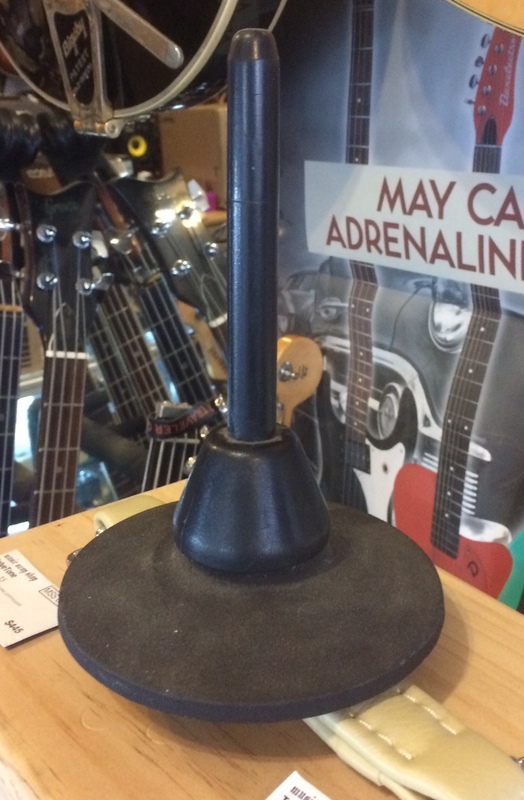 Consists of 8 x 1 Note (blow only) BASS NOTES! 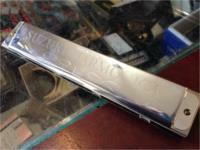 21 Note Dual Reed Polyphonic Harmonica! Made in Japan. Key of A Major. w/case! 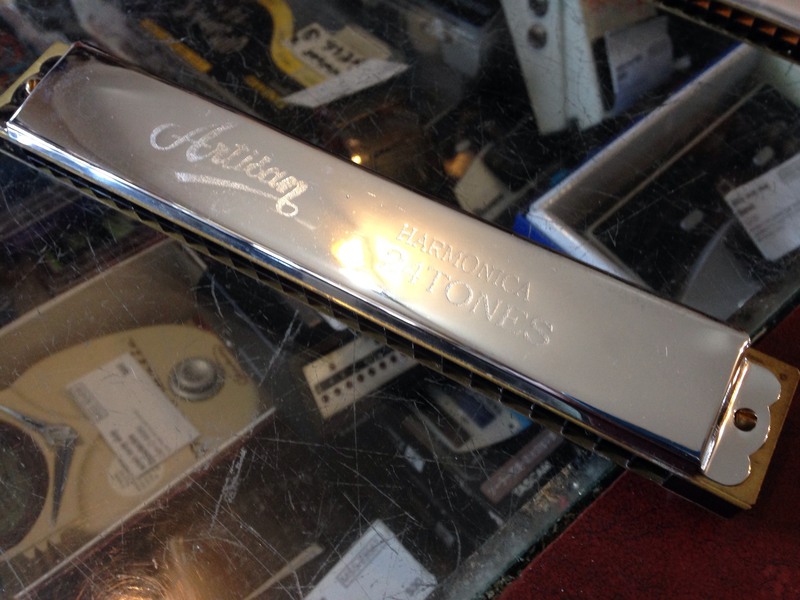 Set of 4 Boxed Humming Tremolo Harmonicas! 21 Note, Dual Reed - All in EXCELLENT Condition! Made in Japan - Keys are B, D, A, and A Minor. 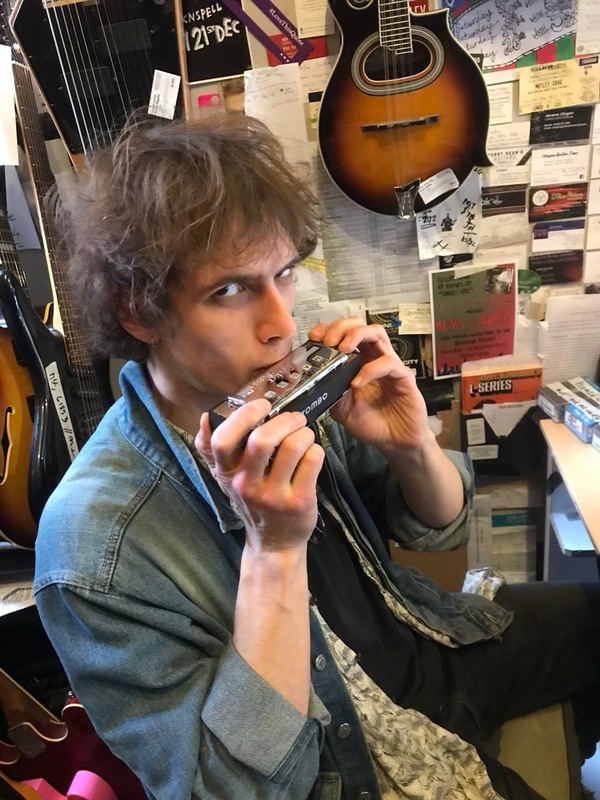 Matched set of 6 TREMOLO Harmonicas - Known as Humming Harmonicas, the Dual Reed Setup allows for a phase cancellation when bending at a certain angel! Very Cool! 21 Note - Dual Reed - Keys of E, Em, Fm, G*m, Dm and D! In the matching case! Set of 6 x Tombo Premium Gold Folk Harmonicas - 24 Notes Dual Reed. Keys of A, Am, Gm, C*, G and C. AND 4 x Tombo Professional Use Gold Folk Harmonicas - 24 Note Dual Reed in the keys of A, A*, C* and C. In a case! 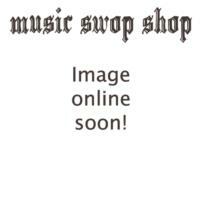 2 x 30 Tone Polyphonic Harmonicas - Made in Japan - Dual Reed. Unmarked Scale and key but they are different to each other! Numbers on back read 3090716 and 3090718. A Major Scale Dual Reed Harmonica. A Major Scale - Dual Reed. 24 Notes. 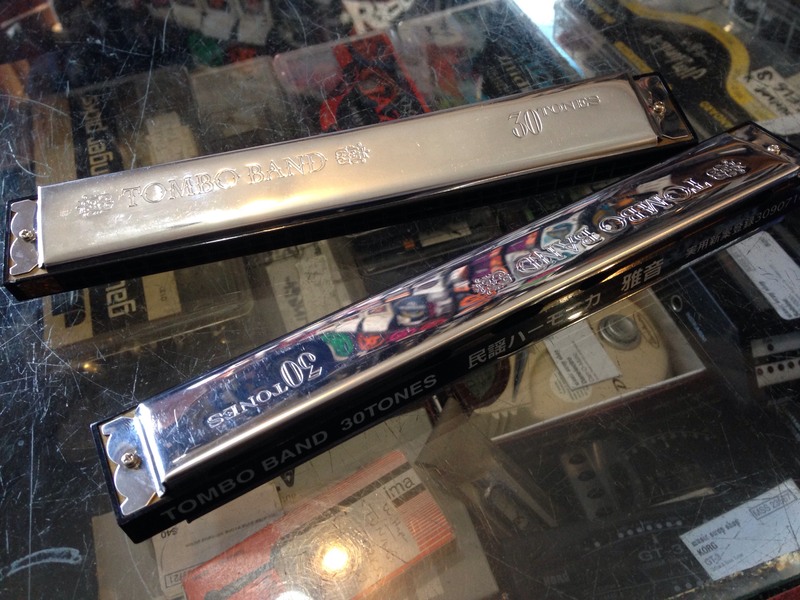 Made in Japan - 21 Note Dual Reed Folk Harmonica - A Minor Scale! C Major Scale - 24 Note, Dual Reed Harmonica! 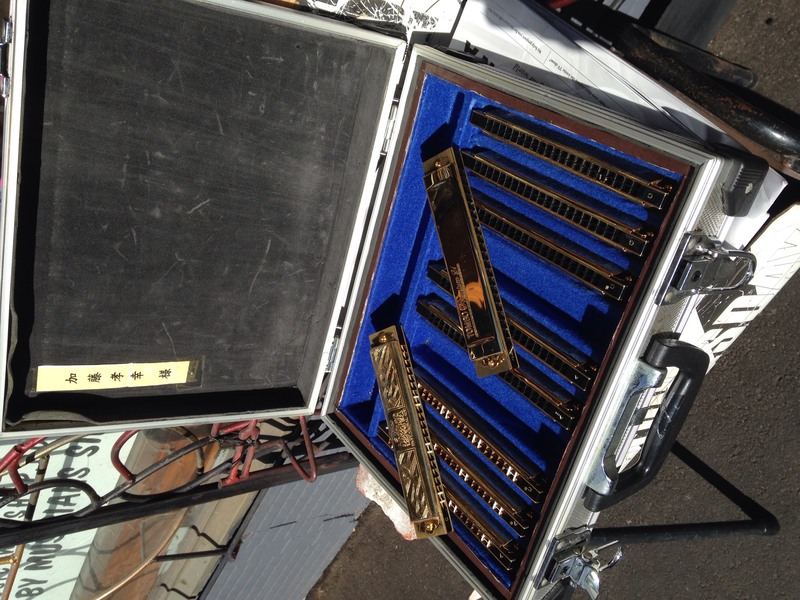 Set of 9 Polyphonic Harmonicas! Major Key / Folk Scale! 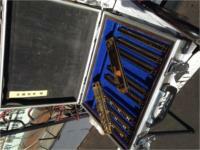 This Set Features 6 x Standard 21 Dual Reed Harmonicas (A, A*m, D*, C*, A*. G*) and 2 x Octaves Harmonicas (Second Reed is an octave lower! - Key of C and A) And 1 x Baritone C Major Harmonica! - Comes with a very cool Denim Clad Carry Case! Very nice Bassoon! Nice, red stained wood. Includes case. Very little use! Enter your email address below to get alerts for Miscellaneous.